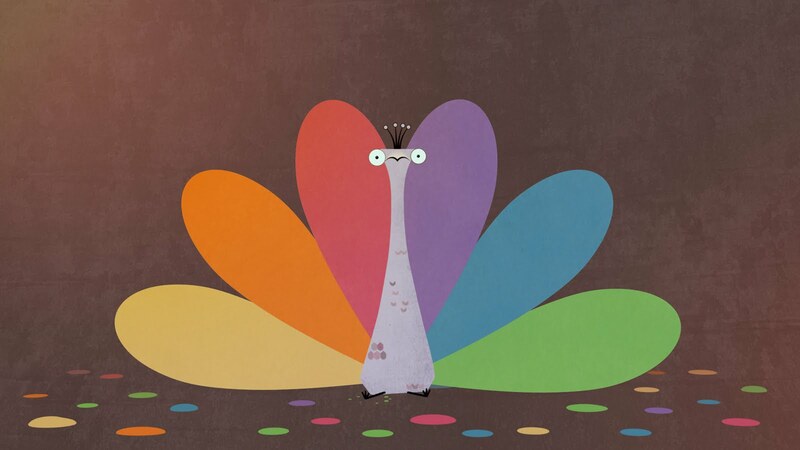 "The brief was to create a stand-alone logo animation for NBC. The only guidelines were to make it our own, and of course, for it to be 'the best logo ever." – Joe Burrascano, Nathan Love's owner and creative director.